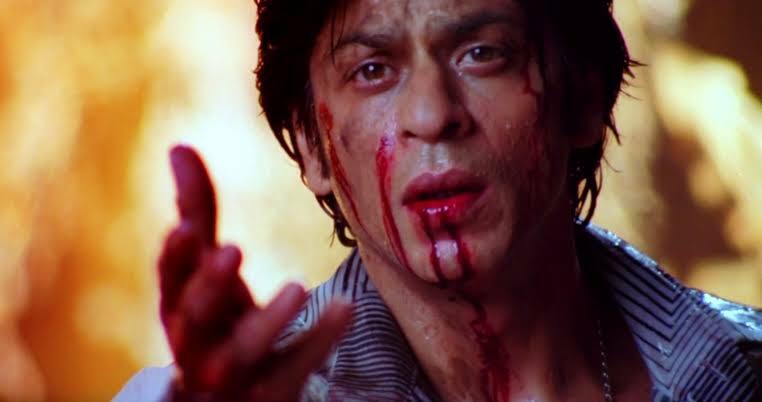 Shah Rukh Khan turn 53 years old today, let’s examine his most famous fights till date. Kajol is the wife of Ajay, and Shah Rukh Khan is her closest buddy in the industry. Kajol and Shah have had done several successful films together. However Ajay and SRK are bitter enemies. 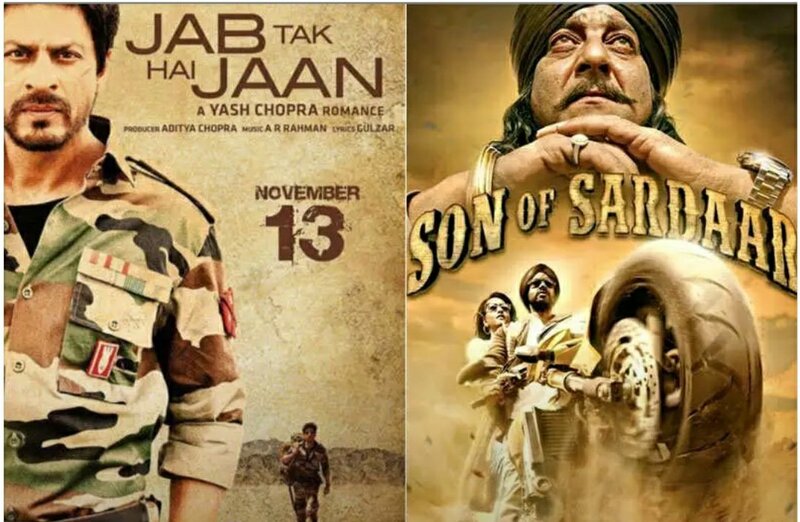 in 2012, the release date of their films ‘Jab Tak Hain Jaan’ (SRK) and ‘Son of Sardaar’ (Ajay) clashed. These films were slated for a Diwali release. Ajay took YRF to the courts saying that Shah booked most of single screens. SRK then cut all her ties with EROS. Kunder’s wife Farah Khan had directed plenty of movies with SRK. At a success party for Agneepath. 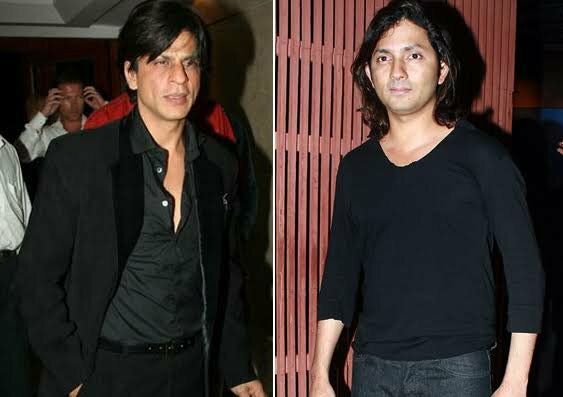 SRK and Kunder’s had a major tiff, however they later patched up which resulted Happy New Year. SRK was working with a movie with Aishwarya Rai. Ash was close with Salman at that point, during this movie Salman wanted Ash to have an early pack up. However Ash didn’t go with Salman, this spiked up hatred. Later Shah asked the director to look for a replacement. 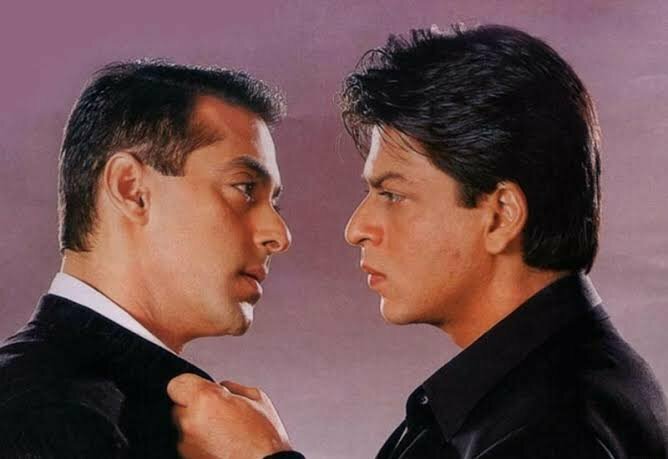 At Katrina Kaif’s birthday Shah Rukh Khan and Salman Khan had an extensive argument. It was so bad that it almost turned physical. 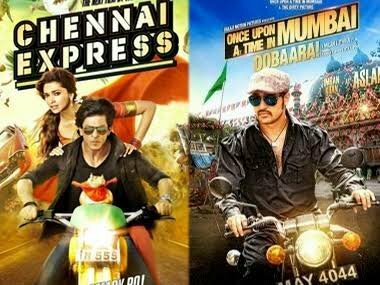 Dates for Chennai Express and Once Upon A Time In Mumbai Dobaara clashed. Shobha Kapoor postponed the release date of Once upon a Time by a week. SRK had taken along around 40 adults and his children to watch a match which featured his team KKR against Mumbai Indians at the Wankhede stadium in Mumbai. 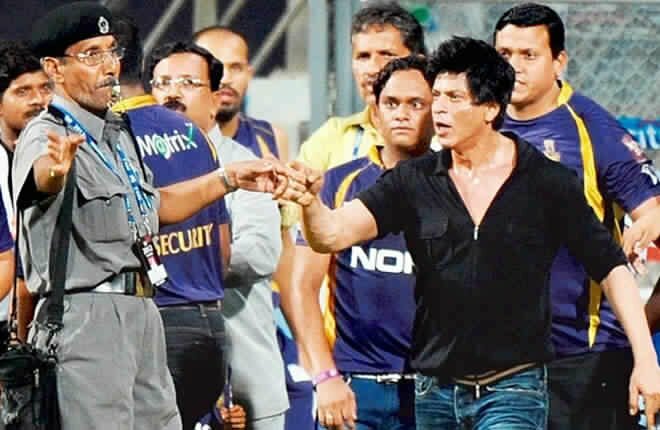 MCA officials accused SRK of abusing them and allegedly being drunk and misbehaving with the guards. An FIR too was lodged, SRK later clarified saying saying that he lost his cool only because his daughter was being manhandled by the guards. MCA banned Shah from entering the stadium for five years.